FRAME: 6 Base Mold Injected Grilamid Frame with Stainless Steel Hinge for Strength. 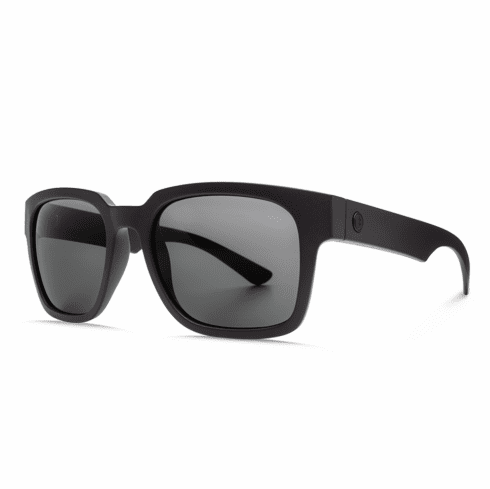 OPTICS: OHM Polycarbonate Lenses. 100% UV Protection. Up To 98% Blue Light Protection From Melanin. TINT: Grey  VLT 10% Optimal Lens For Bright Direct Sunlight. Increased Clarity And Depth Perception While Providing Visual Comfort.